For most of our lives we have attended churches that served those in need – outside the church. This is vital and an earmark of a Christ-centered church. However, I believe that by focusing only on those in need outside our churches or on those members bold enough to ask for help we leave many of our own foraging for themselves – all the while putting on a brave face and acting like everything is fine. I firmly believe that when Jesus said that He had not come for the healthy but instead for the sick (Luke 5:31-32), He was serious. Therefore, I should assume that churches that are really following God are full of messed up people – myself included. Our “Take Two” campaigns will put this front and center like nothing we have ever done. 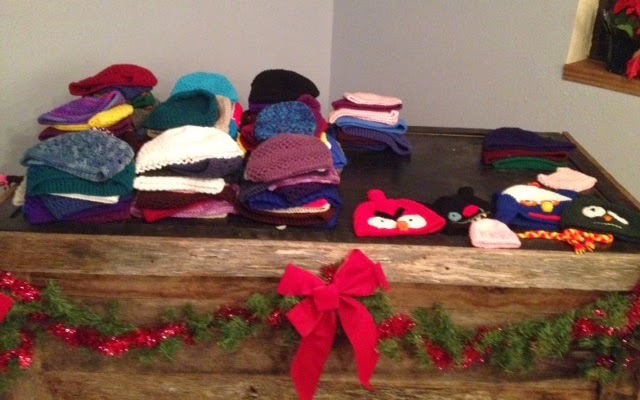 The principle is simple: if we give something away like a meal or a warm hat (like is happening on Christmas Eve), people will be encouraged to take two – one for themselves and one to give to someone in need. No longer do we want to be thought of as a group of people that has it all together and occasionally reaches out to those less fortunate around us. John 1:14 says that Jesus became flesh and dwelt among us. It is time His followers did some dwelling. And it wouldn't hurt to remember that we are all in desperate need of a Savior (Romans 3:23). How can we in good conscience send a member to deliver a bag of food to someone in the community and then send them home to empty cabinets themselves? So, our first campaign will begin on Christmas Eve. 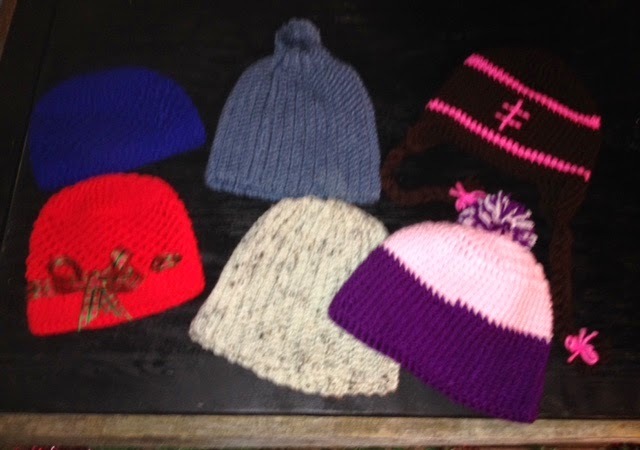 A local woman has donated 108 amazing, handmade winter hats, and we will encourage those who attend the service to “Take Two.” If they don’t need one, they can either leave it for someone else to take or look for a way to donate both to people in need. No one has to feel guilty about taking and wearing one (for full disclosure, I am actually wearing mine now while I type, and it was not planned). And it empowers our people to take part in doing good in the community. 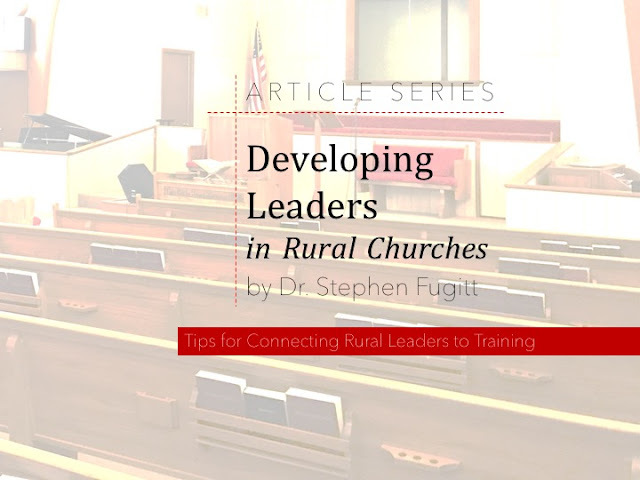 After all, how can ‘the church’ do good deeds in the community without the hands and feet of individual believers being called and mobilized into action?